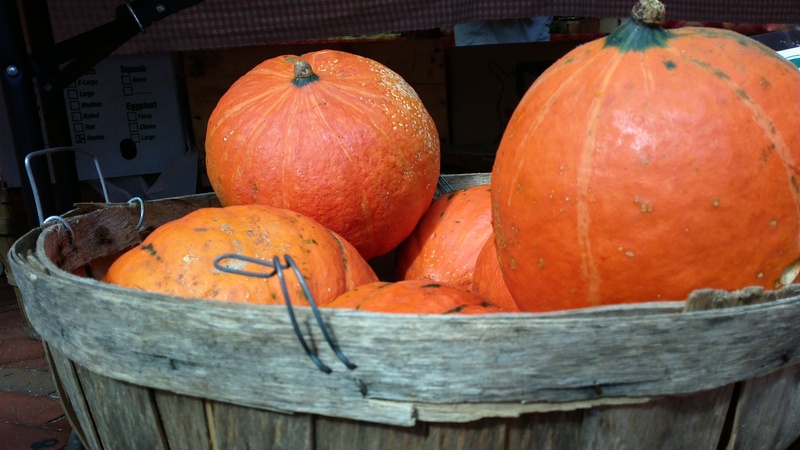 We believe in sustainability, with many of our Tour Partners sourcing from small area farms, and Tour stops at the Salem Farmer’s Market in season. 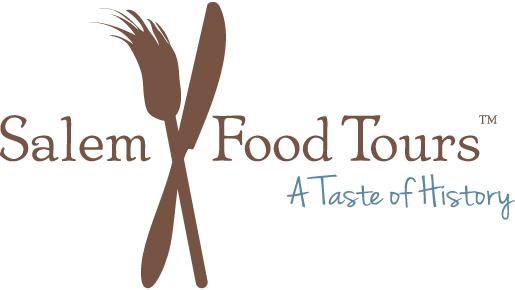 Salem Food Tours volunteers time and resources to our local community throughout the year. We also believe in supporting local arts and are a long standing member of the Salem Arts Festival committee, a member of Destination Salem and it’s Marketing Committee, and a member of the Salem Chamber of Commerce. In 2014, Salem Food Tours helped organize a fundraiser for suicide prevention and mental health. 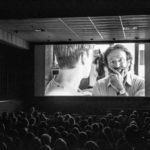 Thank you to Cinema Salem for providing space for the free screening, all the sponsors, and to our wonderful attendees, the event raised awareness and thousands of dollars to local and national charities. Every spring brings beautiful fashion and great food to Old Town Hall in Salem. Salem Food Tours is delighted to help organize this wonderful runway event which features styles from local Salem boutiques. 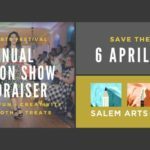 The annual Fashion Show Fundraiser raises money for the Salem Arts Festival.